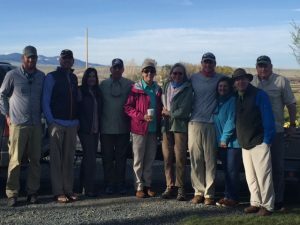 Open enrollment for the 2017 “Fish Like a Guide, But, Live Like a Client” fly fishing school has begun. Dates for the school in April are: arrive at Healing Waters Lodge on April 14 and school begins April 15 and runs through the 18th, departing the 19th. Call Mike Geary today at 406-459-2030, for more information.